Leigh Electrical have recently completed this external lighting installation in Essex for a long term customer. 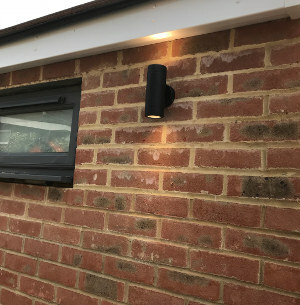 Having completed numerous works for this client previously, they contacted Leigh Electrical to install new outside lighting to the side of their property in Essex. The new outside lighting will provide a additional security and usability to the side driveway area of the property. 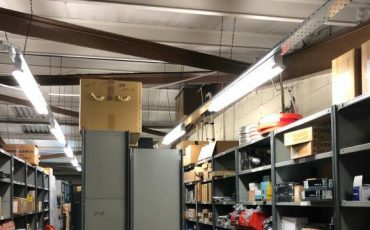 Leigh Electrical can typically complete outside lighting installations such as these on very short notice and the whole install can usually be completed in approximately an hour. All of our work is completed to an outstanding finish as can be evidenced by the projects shown here. To speak to our team please call us directly on 01702 873350. We operate in the Essex area, 7 days a week and offer fast response times, great prices and a genuinely friendly and professional service. Below is one of the hundreds of testimonials we have received on Yell, Checkatrade and Trustatrader regarding the quality and value we provide to our customers in Essex with our electrical services. External Lighting Installations in Essex – Why Use Leigh Electrical? Leigh Electrical hold full NICIEC Membership which means all of our electrician services in Essex are covered under the NICEIC Platinum promise Guarantee. 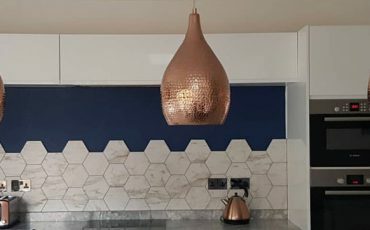 With over 50 years experience of completing external electrical works in Essex and being experts in lighting installations of all kinds, Leigh Electrical should be your first call when considering any works of this nature. All of our quotes are provided free of charge and at times convenient to our clients. We are confident that the service and quality of workmanship you will receive will be second to none in the Essex area. 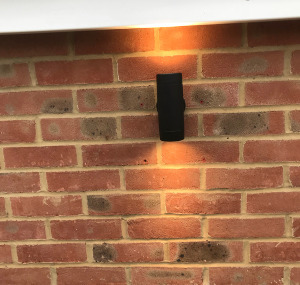 Leigh Electrical can happily supply any form of external lighting you require or fit lighting supplied by yourselves, please just give us a call to discuss your options. 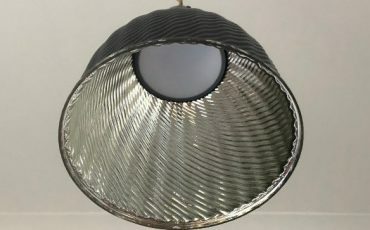 Our teams also operate during evenings, which many of our customers find a very convenient feature of our outdoor light installation service in Essex. Outdoor lighting installation in Essex. For more information please call us directly on 01702 873350.